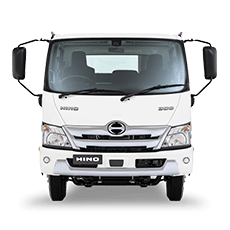 Welcome to the Newcastle Hino Blog. 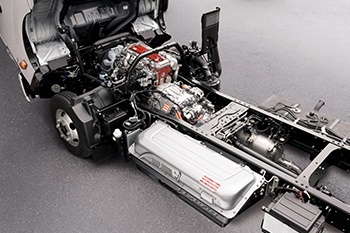 You will find a growing list of articles that ensure you get the most out of your automotive needs. Feel free to browse through our categories and articles! 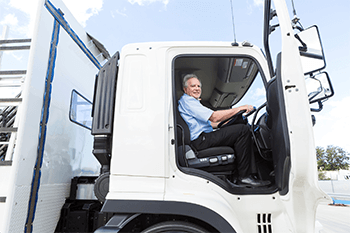 It’s been projected that by 2026 nearly half of the current workforce in the trucking industry will be aged over 65 and by 2030, truck freight will double in Australia. 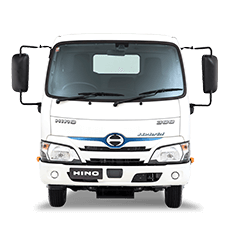 The ongoing evolution of safety on the roads has seen vehicle manufacturers make giant strides in recent years, with a prime example being the street smart Hino 500 Series Standard Cab. 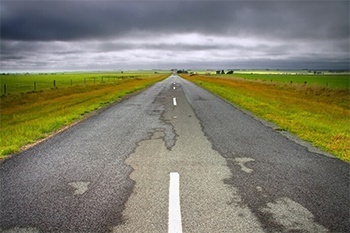 Truck drivers experience Australian roads in all kinds of conditions. 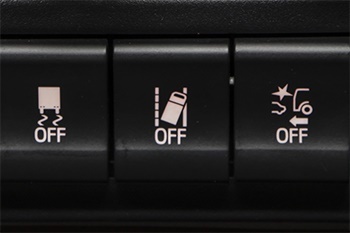 Here’s what you should know before braving the roads in bad weather. 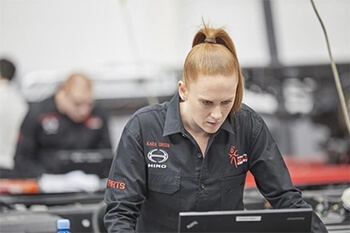 Recently, as Hino sales, parts and service people competed to reach the Hino National Skills Contest, showing off their skills in servicing trucks, identifying parts and selling them, a female reached the finals for the first time. 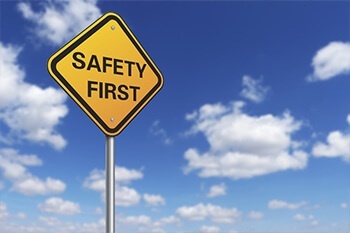 Driving on the road is one of the most dangerous activities you will ever undertake. 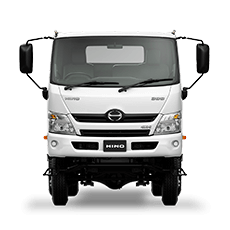 Keep your truck running at its best. 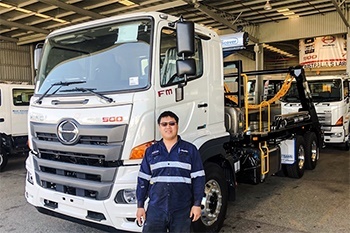 The annual Hino National Skills Contest ran in August this year and Thanh Nguyen was crowned our Service Skills winner for 2018. 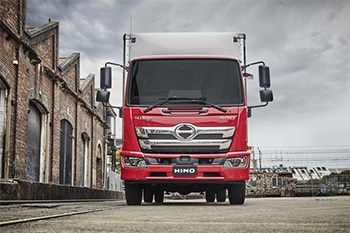 The evolution of the Hino 500 Series Standard Cab continues, with this next generation setting a new benchmark for Japanese made medium duty trucks. 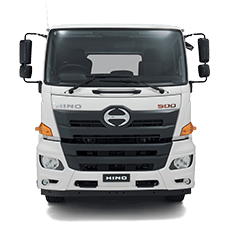 Baffled by trucking terminology? 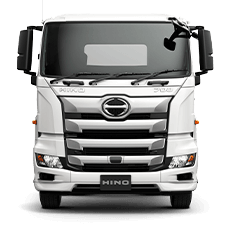 We’ve got you covered with our Trucking Terminology 101 series. 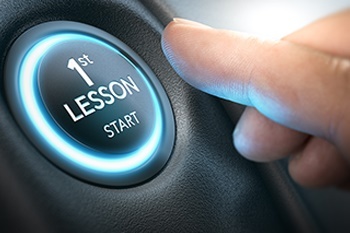 Whether you’re a seasoned pro or a trucking newcomer, you’re on your way to understanding the ins and outs of the industry lingo.